Twitchy about the impact of Brexit on the economy, and wondering where to invest your money to keep it safe? We don't blame you, but do you know which areas of investment will give you the best return in the longer term? Recent research by VeriSmart, the UK’s only combined lettings inventory and property compliance specialists, reveals some intriguing results. Over the past 10 years, if you invested in buy-to-let property, you would have seen a staggering 92 per cent return on your investment, in sharp contrast with gold, which would have yielded a 60 per cent return, cash – a very modest 16 per cent return – or fine art, which actually would have given you a four per cent loss. 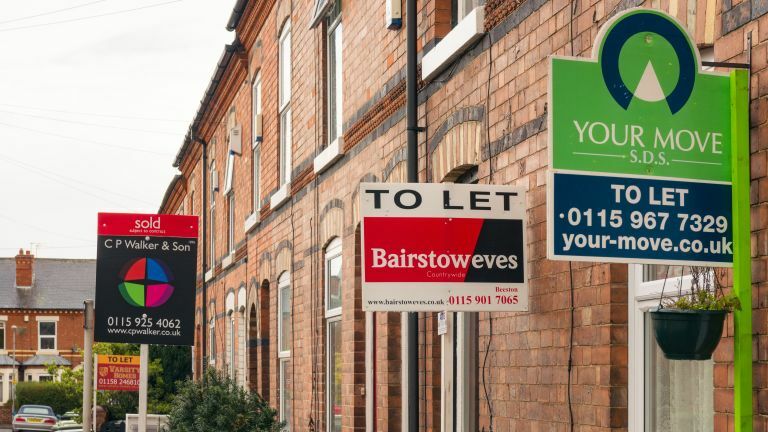 Buy-to-let comes second only to investing in the FTSE 100 (an impressive return of 119 per cent) and (wait for it) classic cars, which would have generated a 94 per cent return over the past decade. However, it's important to understand the context of any investment, and the specifics of what you're investing in. Thus the success of an investment into a classic car very much depends on the model and condition of the car; with fine art, some names fetch way more than others, and your ability to make money from a work of art very much depends on whether you're able to find a buyer. Buy-to-let is a safer investment, however, for the obvious reason that the need for rental housing in the UK will not diminish any time soon and, with Brexit affecting the property sales market, buy-to-let has the upper hand as the more attractive investment.